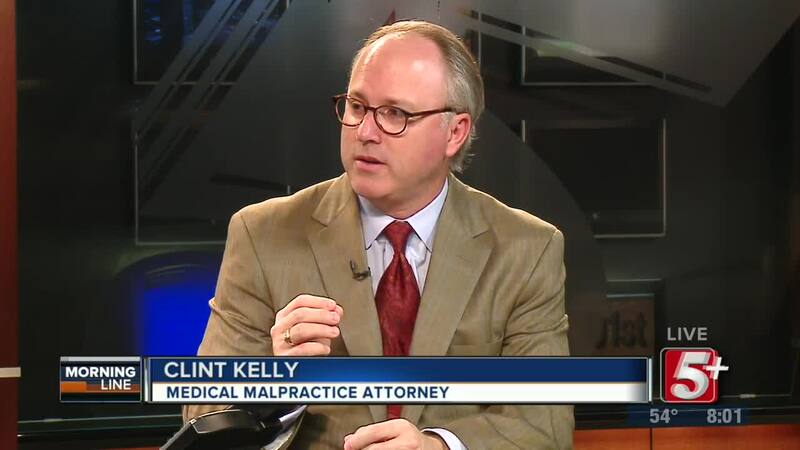 On today's MorningLine, Nick is joined by attorney Clint Kelly, to talk about medical malpractice, and to help you find out if you might have a case. Be sure to watch to learn more. This segment is sponsored by The Kelly Firm. 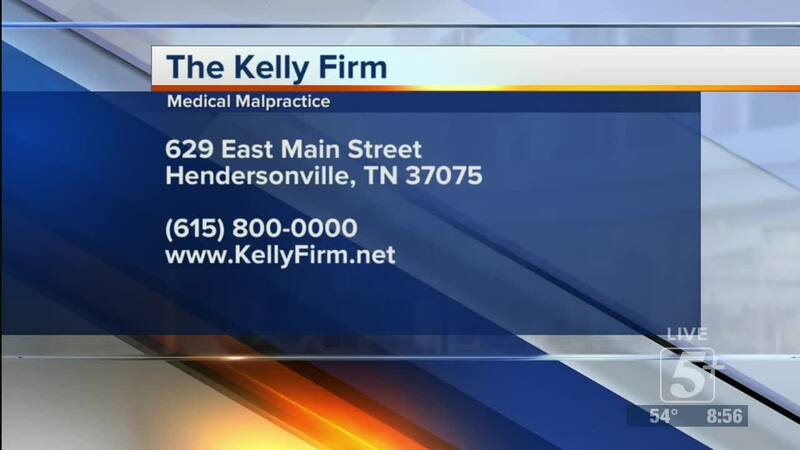 On today's MorningLine, Nick is joined by attorney Clint Kelly, to talk about medical malpractice, and to help you find out if you might have a case. Be sure to watch to learn more. This segment is sponsored by The Kelly Firm.